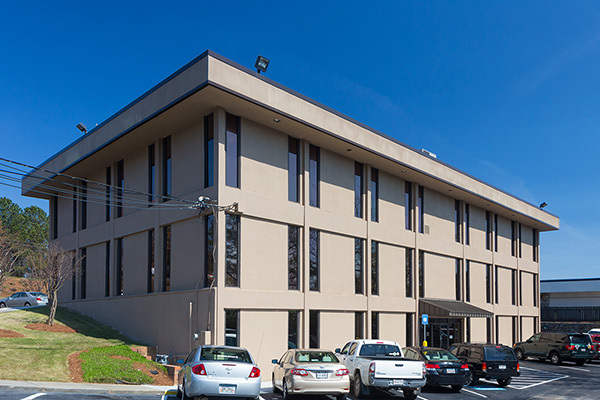 The office building is located in the heart of Chamblee, GA at the intersection of New Peachtree Road and Clairmont Road. 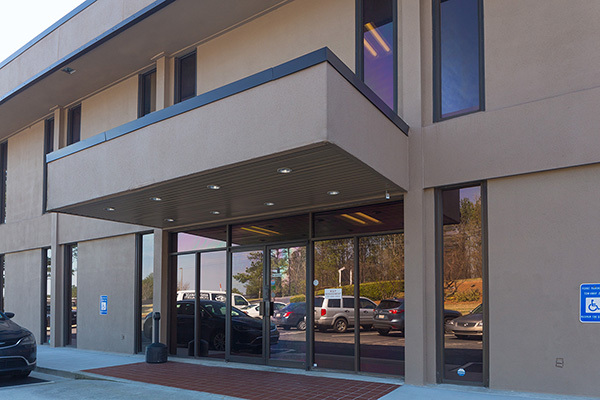 The building is located on the southwest corner of Peachtree-DeKalb Airport and is in walking distance to MARTA and all of the newly renovated Chamblee properties. In addition, the office building is located in the HUB Zone.